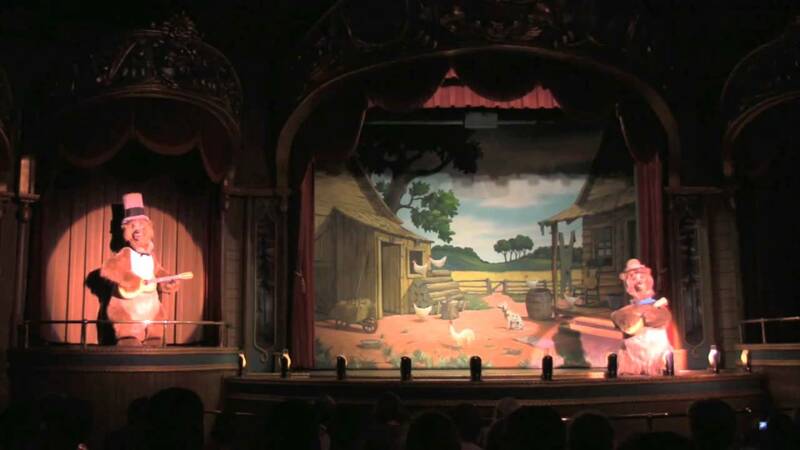 Aug 23, 2012 in "Country Bear Jamboree"
The bears at the Country Bear Jamboree are currently in hibernation until October 16, with a reopeing on October 17 2012. Until then, you can check out our new 1080P HD multi-angle video from the show. 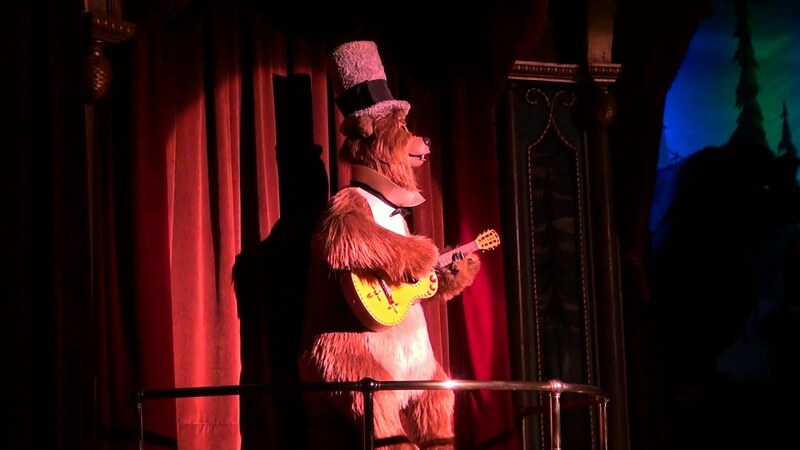 More from "Country Bear Jamboree"